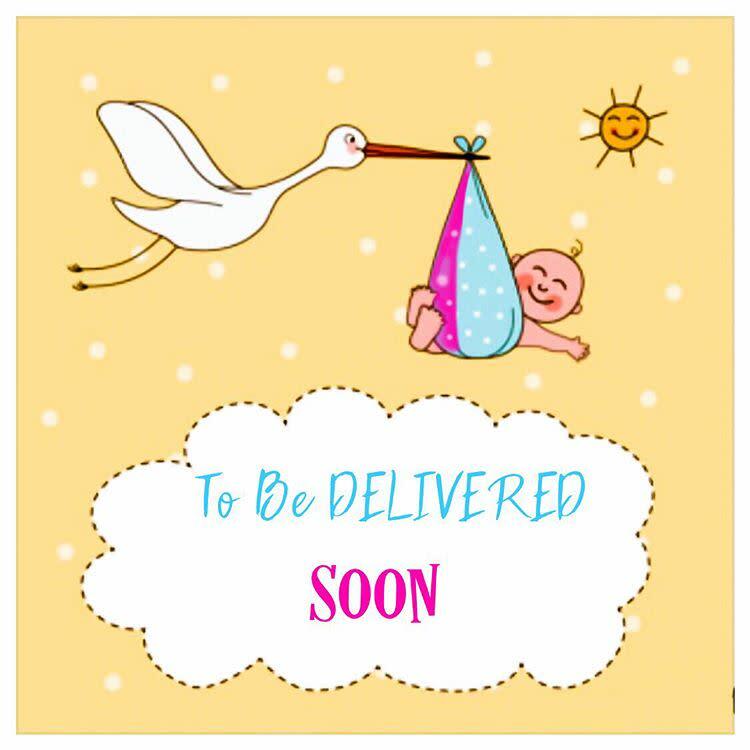 Well, its time to rejoice for our favourite Bollywood celebrities as good news is on the way for most of them. 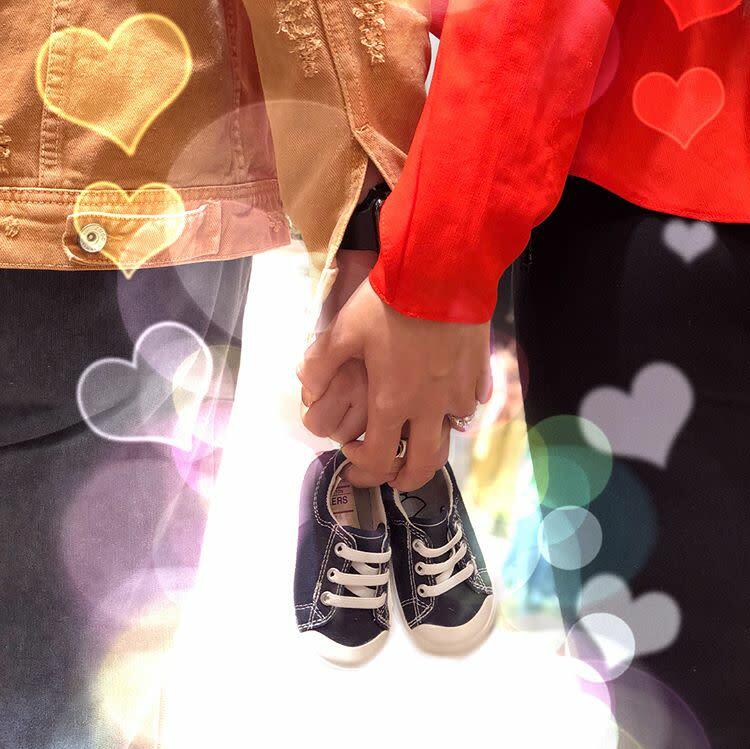 While some are getting engaged, some are planning to tie the knot, some are eagerly waiting to welcome their tiny tots in their little world. 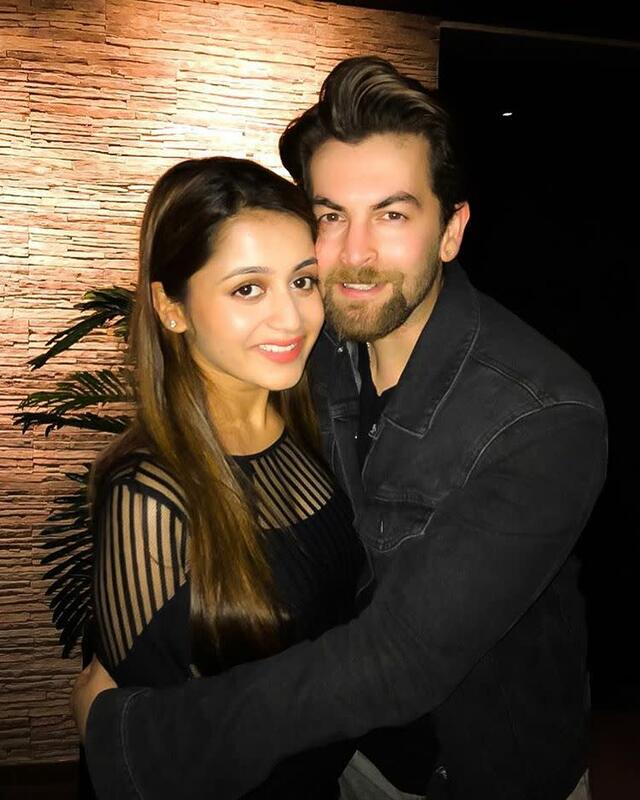 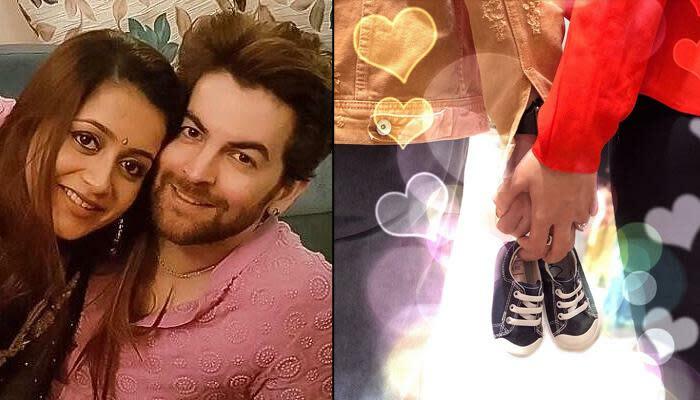 After Shahid Kapoor-Mira Kapoor and Sania Mirza-Shoaib Malik, another celeb couple who is all set to embrace parenthood is none other than Neil Nitin Mukesh and Rukmini Neil Mukesh. 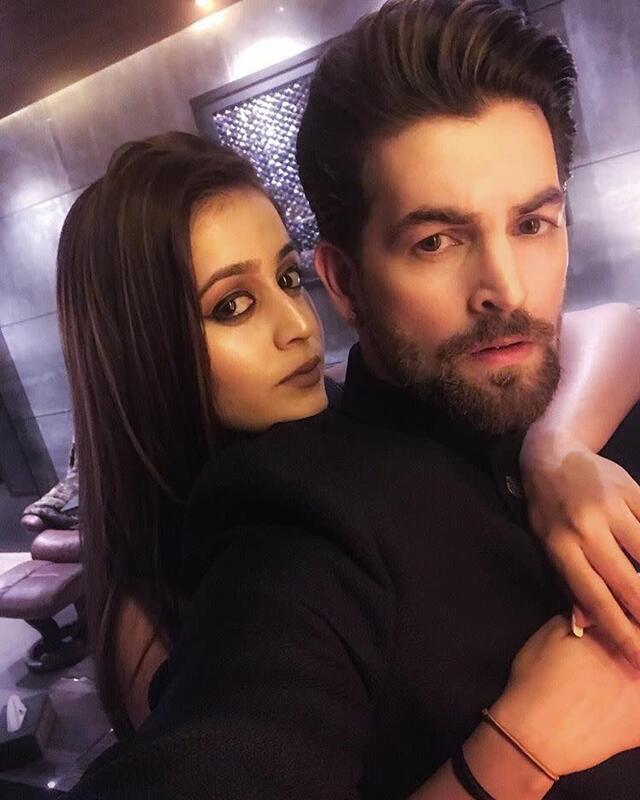 Neil Nitin Mukesh and Rukmini Neil Mukesh will have a godh bharai (baby shower) function in Mumbai for their family and friends after Neil wraps up his 45-day schedule for Saaho in Abu Dhabi. 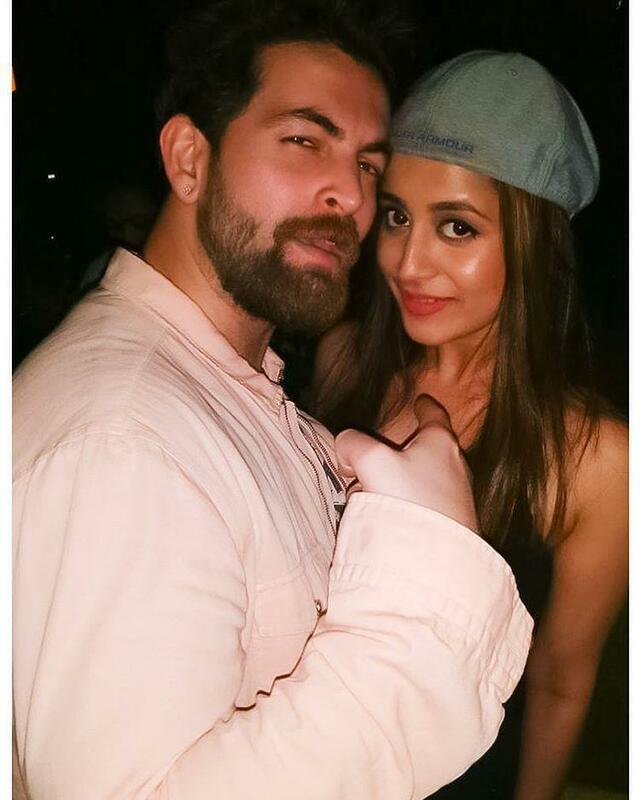 Congratulations to the soon-to-be-parents, Neil Nitin Mukesh and Rukmini Neil Mukesh.